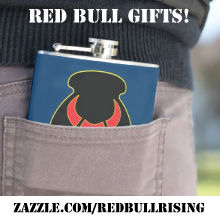 Red Bull Rising: Military-Writing Event is March 23-25, Brookings, S.D. Military-Writing Event is March 23-25, Brookings, S.D. 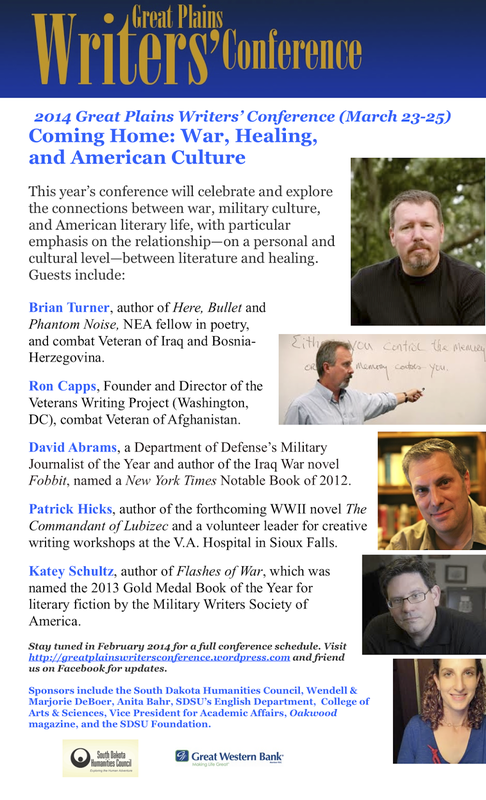 The 38th Annual Great Plains Writers' Conference will be held March 23-25, 2014 at South Dakota State University, Brookings, S.D. This year's theme is "Coming Home: War, Healing, and American Culture." David Abrams: author of "Fobbit"
Ron Capps: founder of the Veterans Writing Project, and author of the upcoming memoir "Seriously Not All Right: Five Wars in Ten Years"
Poet Jehanne Dubrow, author of "Stateside"
Patrick Hicks, author of the upcoming "The Commandant of Lubizec: A Novel of The Holocaust and Operation Reinhard"
Poet Brian Turner: author of "Here, Bullet" and "Phantom Noise"
Somewhat lower on the playbill, the writer of the Red Bull Rising blog will also conduct a workshop titled, "Finding and Creating Opportunities in Writing about Military Life." Through that presentation, both aspiring and professional writers will learn how to target ideal markets and venues for publishing their works, on-line and in print. 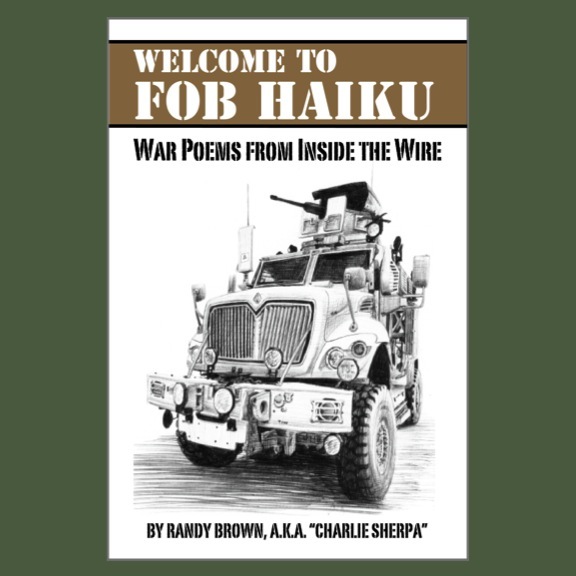 "I'm going to present a list of editorial 'best-practices'—complete with concrete examples—that I hope veterans, service members, and family and friends will use to share their military experiences with others," says Randy "Sherpa" Brown. "At the same time, I want to arm those writers to protect themselves, their stories, and their copyrights." Brown is a former editor of national trade and consumer magazines, as well as community and metro newspapers. In 2010, he was preparing for deployment to Eastern Afghanistan as a member of the Iowa Army National Guard's 2nd Brigade Combat Team, 34th Infantry "Red Bull" Division—a division with historical roots in North and South Dakota, Minnesota, Iowa, and Nebraska. 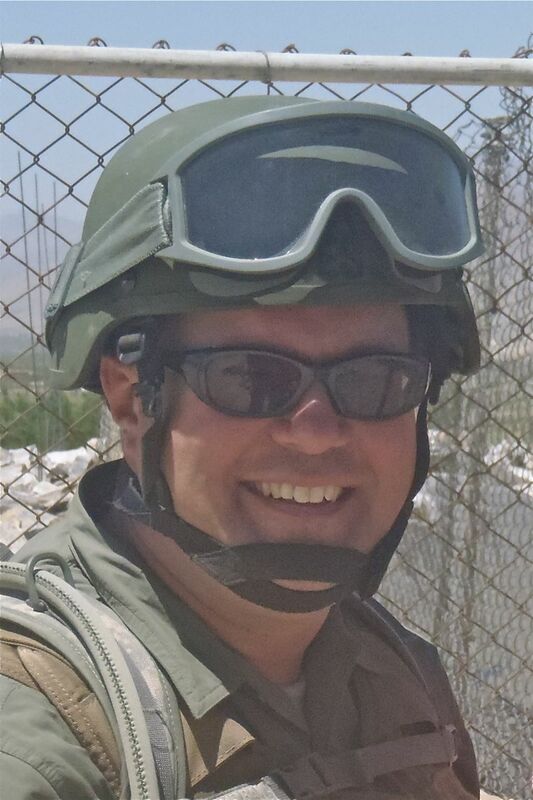 After he dropped off the deployment list, Brown retired with 20 years of military service and a previous peacekeeping deployment. He then went to Afghanistan anyway, embedding with Iowa's Red Bull units as a civilian journalist in May-June 2011. Brown's military-themed poetry and non-fiction have been published in Tom Ricks' "The Best Defense" blog; The Journal of Military Experience; Doonesbury's "The Sandbox" blog; The Pass In Review journal; and two volumes of the anthology "Proud to Be: Writing by American Warriors" (volume 1 and "volume 2" ), published by the Southeast Missouri State University Press. 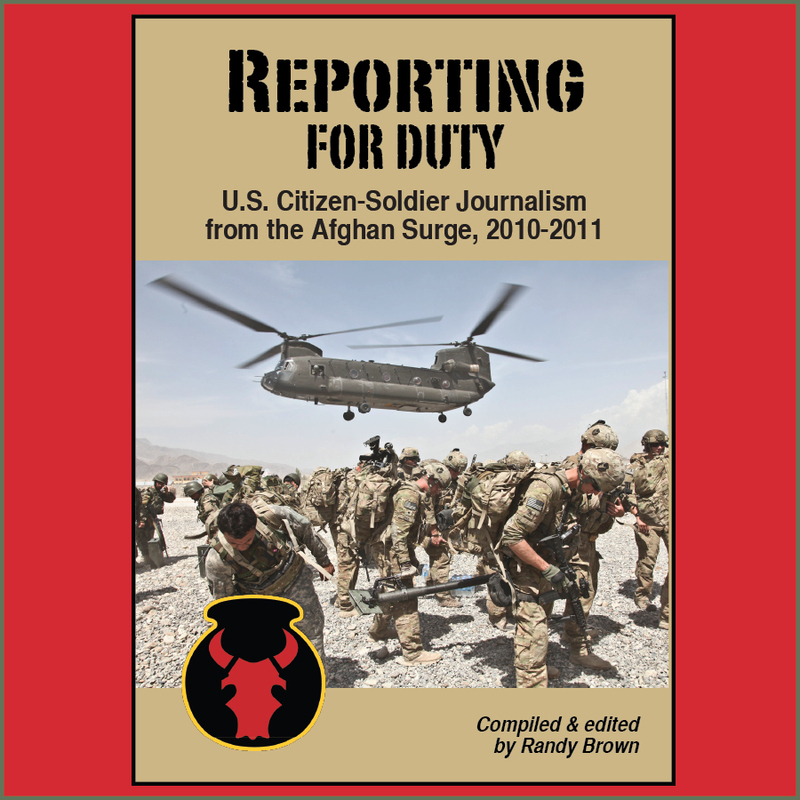 He is a past winner of a Military Reporters & Editors blog-writing competition, and a past Milblogging.com "Mil-bloggies" finalist in the veteran and reporting categories. For the website of the Great Plains Writers' Conference, click here. For a Facebook page, click here. For a pre-event publicity PDF poster for the event, click here.